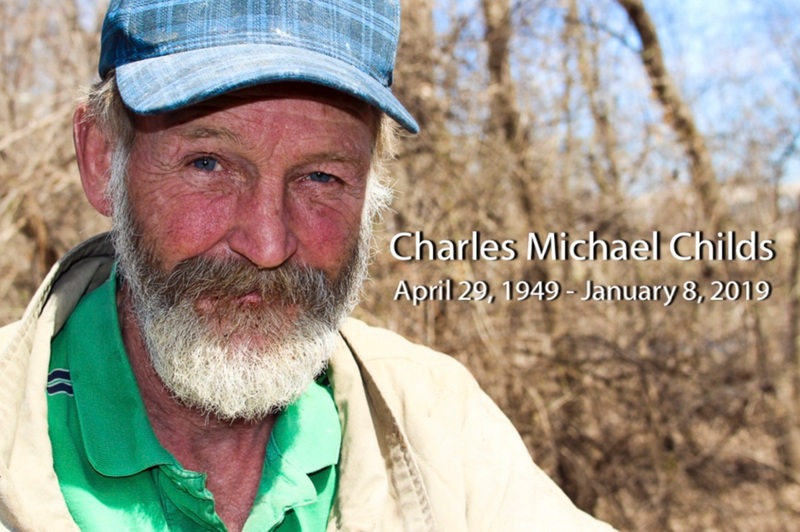 Charles was a kind, witty and hard-working man who lived in a tent with his beloved cats. He was dearly loved and will be greatly missed! Charles volunteered and gave back to Joppa whenever feasible. One February he sent a donation of $80 to help cover the costs of his winter heater and fuel. Homeless Winter Survival Programs and the JoppaKIDS Educational Program. Why wear PJs, robes and slippers to this memorial? visible reminder that everyone needs a warm, safe place to sleep!